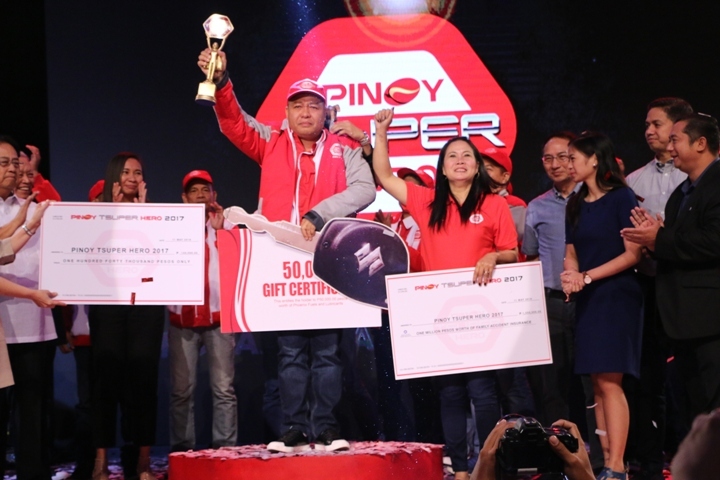 A tricycle driver from Rizal was hailed as the third Pinoy Tsuper Hero Grand Winner during the recent grand finals held at ABS-CBN Dolphy Theater. “Hindi ko expect pero nag-pray nalang ako. Basta ginawa ko ang karapat dapat. Ipinag-mamalaki ko na driver ako, dahil doon ko binuhay ang family ko at pinagtapos ng pag-aaral”, exclaimed by third Pinoy Tsuper Hero Grand Winner Alberto Abad of Antipolo Rizal. Pinoy Tsuper Hero Year 3 is breaking boundaries, with 20 finalists carefully chosen from 32,541 drivers nationwide. 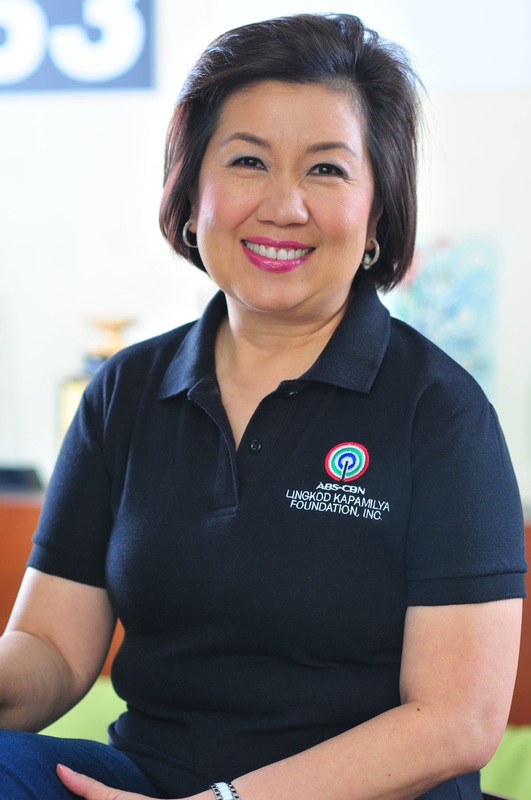 For the first time, two women joined the roster, a family driver and mother from Cebu and a proud lesbian and tricycle driver from Las Pinas – proving the campaign’s evolving mission from professionalizing the industry and saving the environment, to becoming an agent to celebrate diversity and gender equality. 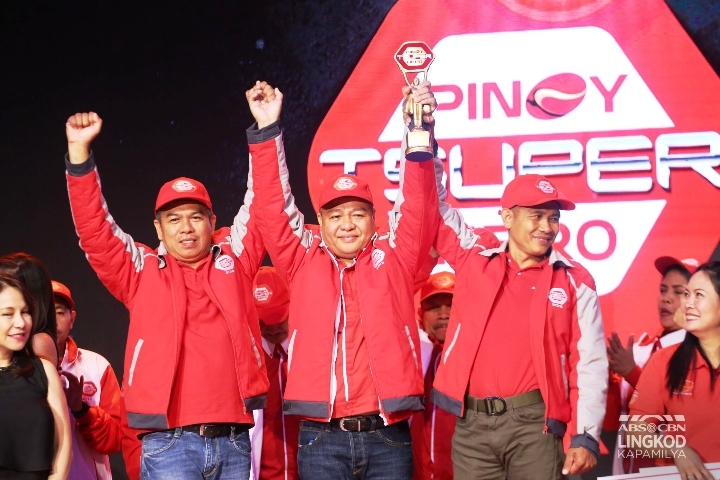 Five (5) drivers come from Northern and Central Luzon, four (4) from Southern Luzon, four (4) from Visayas and Mindanao and, seven (7) from the Napital Capital Region were selected from the 22 branches of Phoenix Petroleum all over the country. Northern and Central Luzon are represented by Tsuper Tatay ng Pangasinan Virgilio Ramos; Tsuper Bibo ng Tarlac Nilo Vivas; Tsuper Rescuer ng Nueva Ecija Eduardo Casimiro; Tsuper Defender ng Bulacan Frankie Gallano and; Tsuper Negosyante ng Olongapo Michael Merlan. Southern Luzon representatives include Erwin Lindo, Tsuper Bida ng Batangas; Nonito Velasco, Tsuper Lolo ng Laguna; Delfin Encabo, Tsuper Kagawad ng Cavite and; Alberto Abad, Tsuper Disiplinado ng Antipolo. Johnny Damian, Tsuper Volunteer ng Aklan; Jiny Caballero, Tsuper Nanay ng Cebu; Jose Vicente Estimar, Tsuper Sipag ng Bacolod and; Reynaldo Valdriz, Tsuper Responsible ng Davao will represent the Visayas and Mindanao regions. NCR representatives are Tsuper Maabilidad ng Caloocan Narciso Lopez; Tsuper Nice Guy ng Valenzuela Genno Jake Santos; Tsuper Pursigido ng Quezon City Marcus Buenaventura; Tsuper Masigasig ng Pasig Christopher Astillero; Tsuper Woman ng Las Pinas Editha De Belen and; Tsuper Young Dad ng Paranaque Niel Nonato. This year, Grab Philippines also participated in this event represented by Joel Garcia – Tsuper Faithful ng Grab. 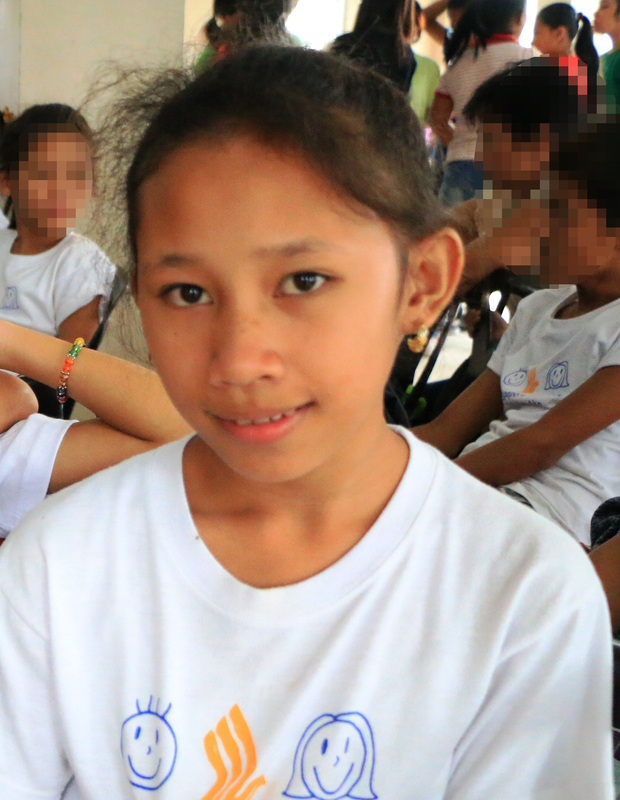 Pinoy Tsuper Hero Year 3 has also collaborated with government agencies: Social Security System and PhilHealth to educate the drivers about some of their statutory benefits. The third Pinoy Tsuper Hero Grand Winner Alberto Abad received Php140,000 cash prize, Php50,000 worth of fuel and lubes products, Php1 Million worth of Family Accident Insurance for 1 year, a jersey jacket, a grand trophy and a brand new car which is the 2018 Suzuki Ertiga GL 1.4 MT. He will also be the official Pinoy Tsuper Hero ambassador for one year. The Tsuper Volunteer from Aklan Johnny Damian also received P30, 000 cash prize after he was hailed as the first runner up. “ Tuloy-tuloy na ito lalo na at may titulo na tayong hinahawakan. Kailangan maipakita natin ang tunay na malasakit at tunay na ehemplo ng mga drivers sa larangan ng pagmamaneho sa kalsada”, he said. Jiny Caballero, Tsuper Nanay from Cebu also got the special citation as the first woman who completed the journey from day one to grand finals. Paul Mercado, Chief Marketing Unit Head of ABS-CBN Lingkod Kapamilya expressed that the 20 finalists from Luzon ,Visayas, and Mindanao were all deserving. “Nararamdaman din naming na most of the time, kapag may problema sa kalsada, ang mga driver ang palagi nating sinisisi. It’s about time nabigyan naman natin ng recognition ang kagandahan ng pagmamaneho. And gusto naming ipaalam sa lahat na ang pagmamaneho ay isang noble na profession. Itong mga drivers na ito, dito nakasalalay ang buhay ng bawat isang sumasakay,” he added. Rey Samonte from Lipa, Batangas and Edwin Escamos from Iloilo emerged as the first two Pinoy Tsuper Heroes. 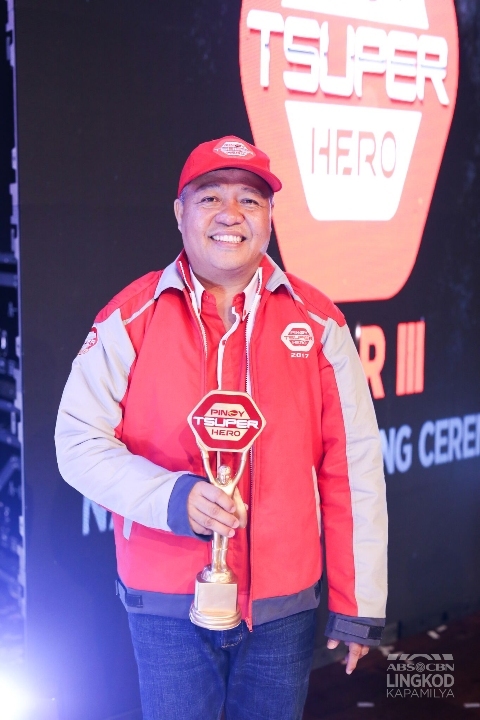 Now on its third year, Pinoy Tsuper Hero is the result of the collaboration of Phoenix Petroleum, ABS-CBN Lingkod Kapamilya, Bayan Academy and ABS-CBN Regional. Its goal is to change the perception towards drivers from being offenders to defenders. It recognizes drivers who are able to create difference in the lives of their families, to generate leadership in their own transport groups and to create positive contributions to their respective communities.